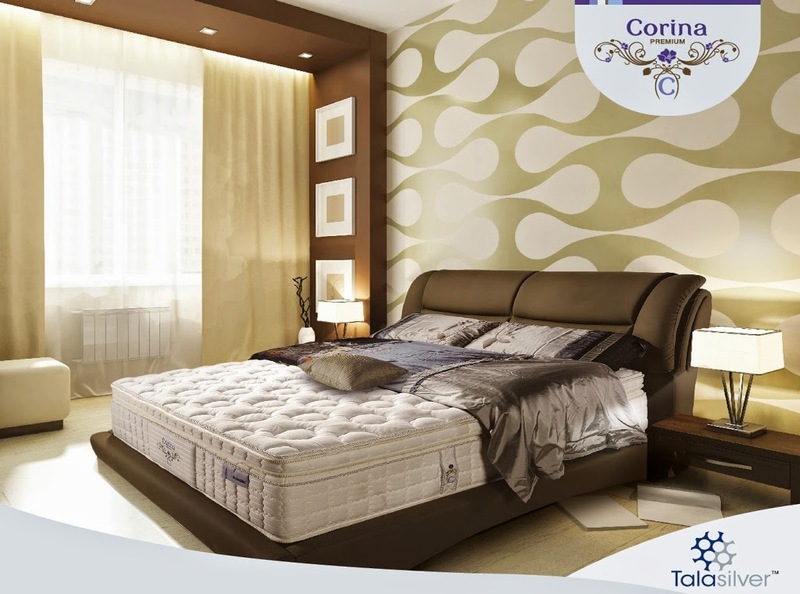 Nothing beats an evening’s rest in a soft, fresh bed. 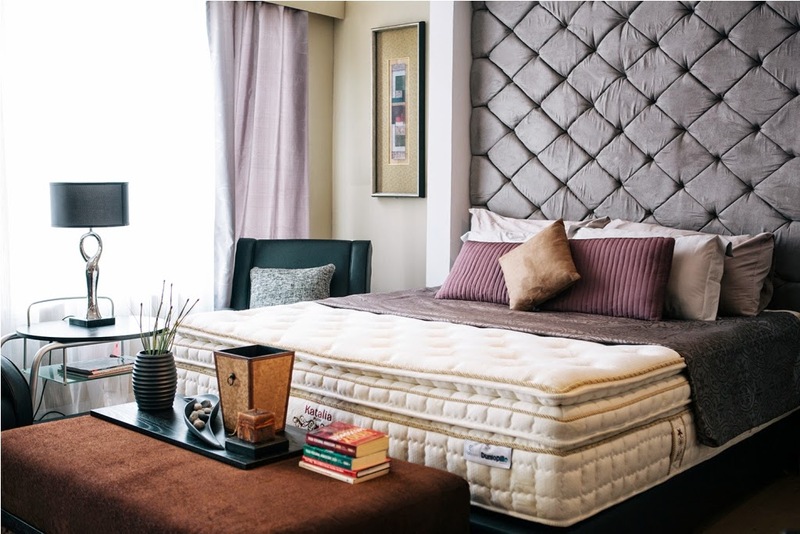 But sa iniiit lang ng Metro Manila, plus the dust, mites, and other harmful microorganisms often found in mattresses--can interrupt peaceful slumber. 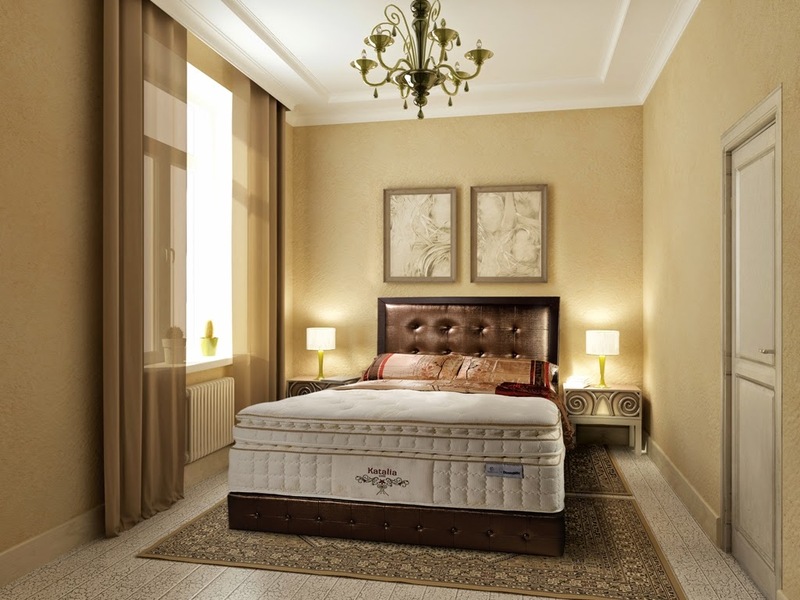 Enter Dunlopillo’s Florelle Collection, mattresses that has proven natural antibacterial properties for a comfortable and hygienic bed. 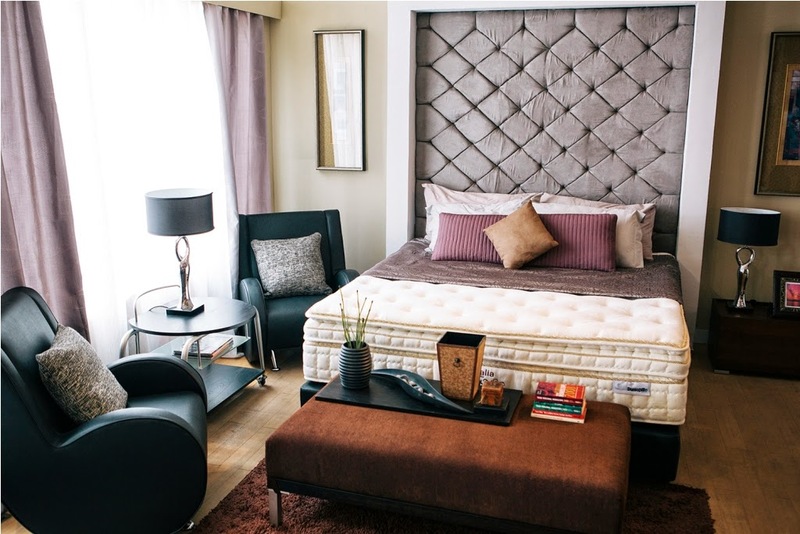 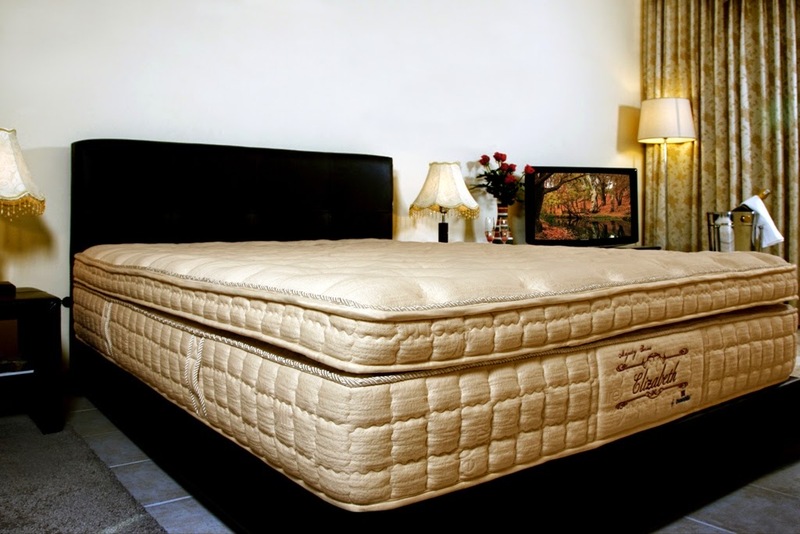 The Florelle Mattresses also possess Dunlopillo’s Individual Pocketed Spring (IPS) system for minimal partner disturbance throughout the night. 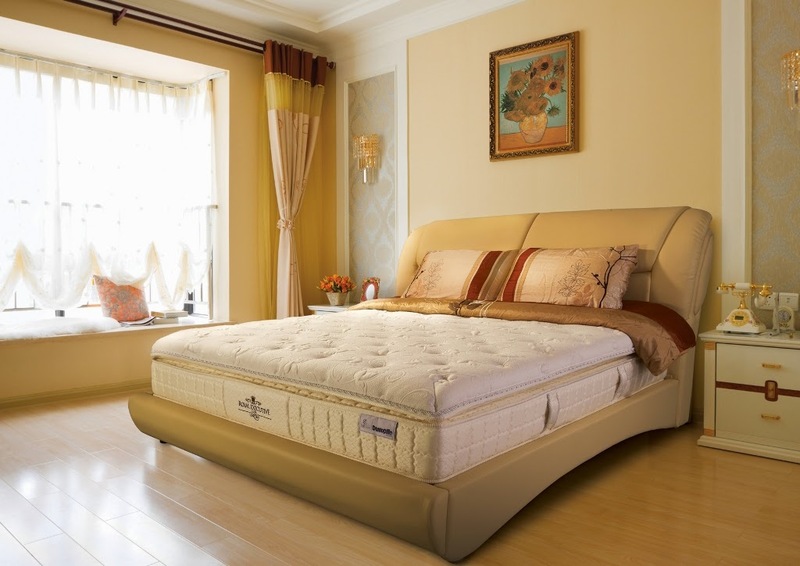 The isolated spring coils disperse movement and jolting caused by outside forces for sleep that lasts. 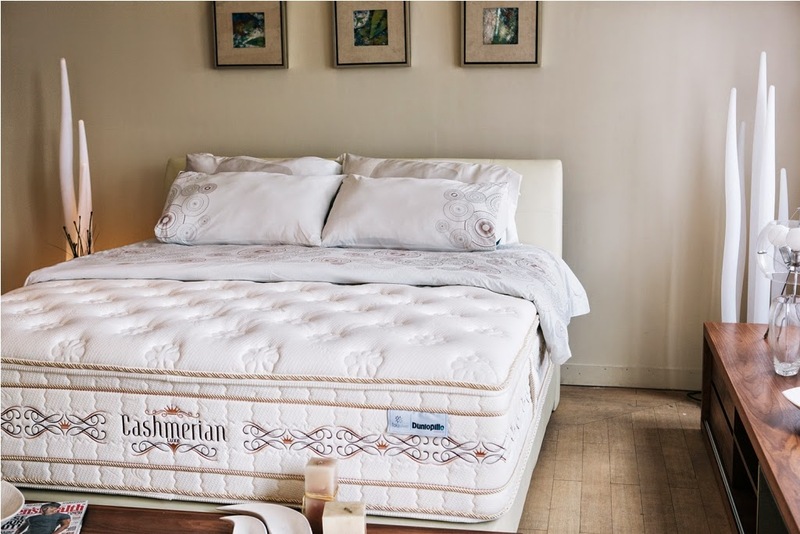 In the details: Florelle Collection also features luxurious touches such as foam edge supports, Angora wool, thermic cashmere, and 3D-knitted fabric. 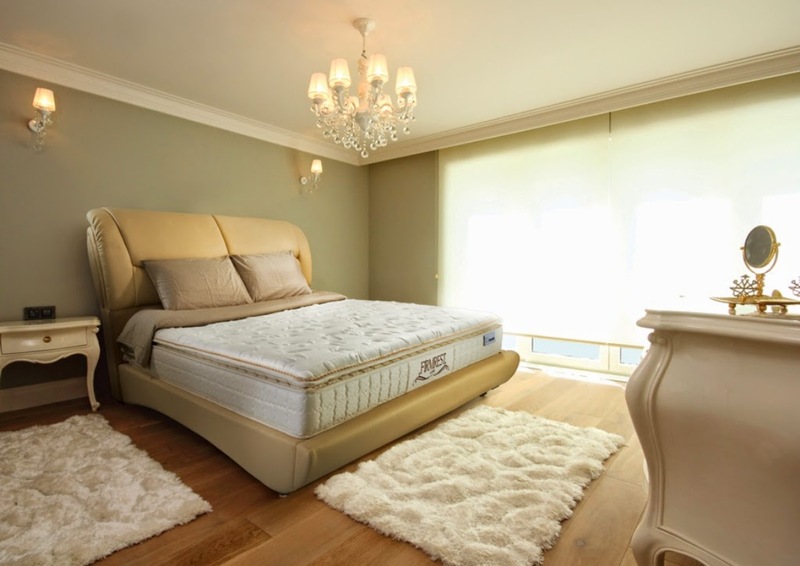 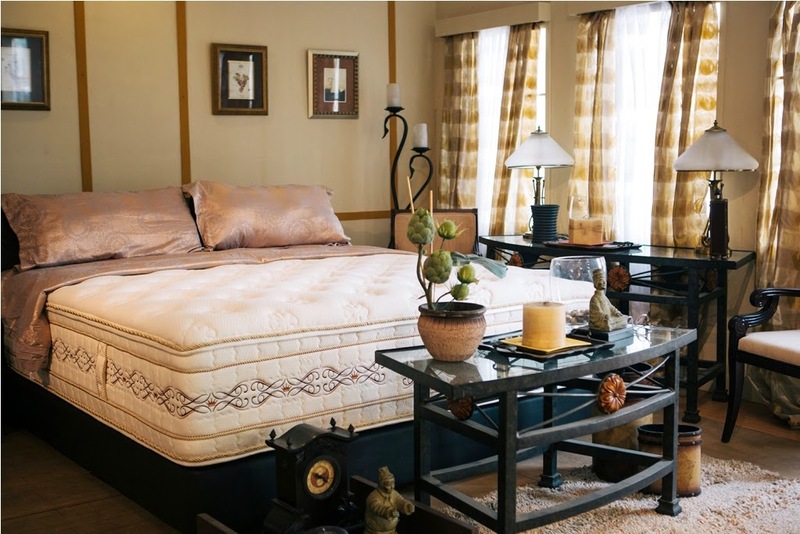 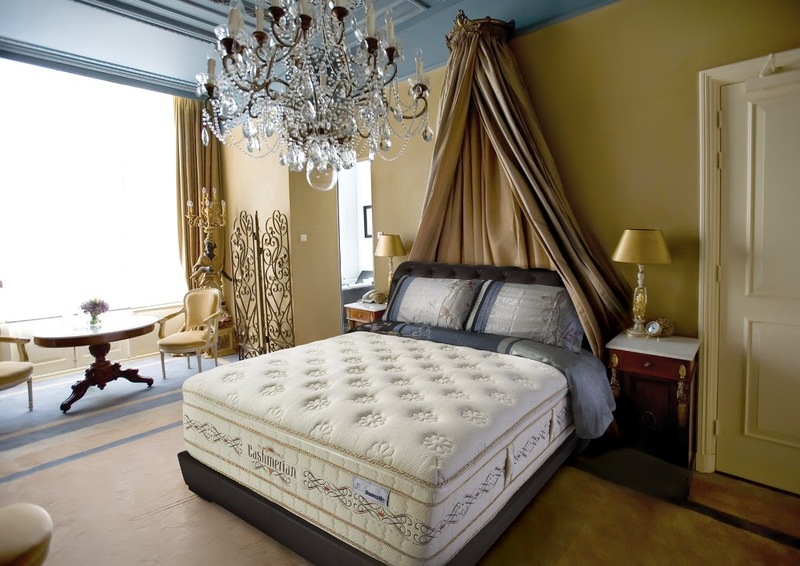 Dunlopillo presents thoughtfully engineered prestigious mattresses from both inside and out.